Ajay Devgn Drishyam is one of the most anticipated releases of the year. Going by the first look of Ajay and Tabu, the movie promises to be having the power packed performances. Directed by Nishikant Kamat, the movie has created quite a buzz among cine goers and filmi pandits. Well, before the movie release the makers have decided to launch the game. Director Nishikant Kamat vision would be showcased via a game to be launched by Ajay Devgn. In the past, we have seen that games have been used as marketing and advertising tools for movies like Krrish 3, Ghajini, Ra. One etc. 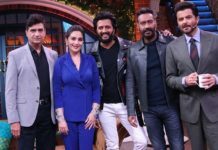 A source from the production revealed that it was Ajay Devgn who wanted to give an insight on his character and the best way to do so was the game. 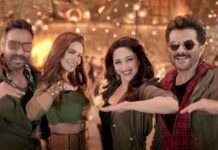 The game would help fans to get the glimpse of Ajay’s character in the movie even before the trailer release. 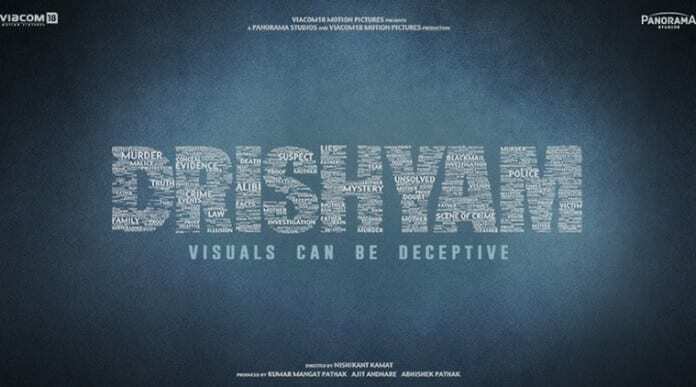 Directed by Nishikant Kamat, Drishyam is an official remake of Malayalam movie of the same name. The movie stars Ajay Devgn, Tabu and Shriya Saran in lead roles and is slated for release on 31 July 2015. Blog to Bollywood wishes loads of luck to Drishyam team.